The first day on a new job is tough: It’s when you meet all the horrible freaks you’ll be forced to spend 40 hours a week with just so you can afford your video game addiction. Ad agency Red Tettemer O’Connell + Partners gets it and wanted two of their new hires to feel comfortable during their first day. Their solution: personalized Pez dispensers featuring the new employees’ faces. With a little bit of digital design and some help from a 3D printer, RTO+P created red plastic Pez toppers that look like the heads and visage of their new creative director and copywriter—and they documented the process in an awesomely efficient 25-second video. Now, anytime these two feel their glucose levels plummeting, all they have to do is tug back on their own mini heads. 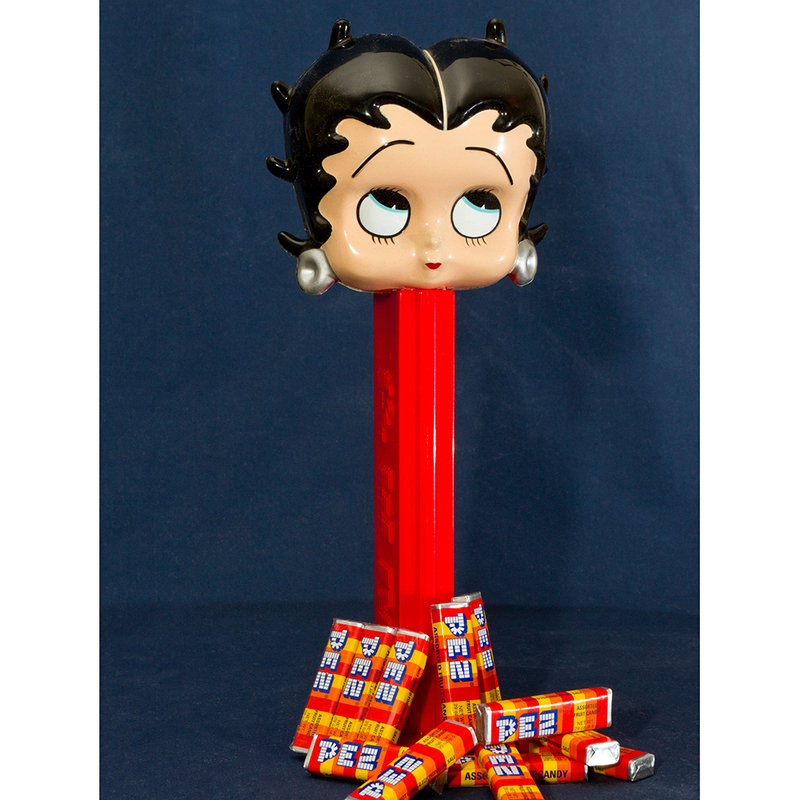 Plus, not only are the Pez dispensers fun for the new guys, but the video also makes a pretty great little piece of viral marketing for the brand as well. Ah, ad agencies—is there anything they can’t get us excited about? RTO+P New Hires: Ron and Ben from Red Tettemer and Partners on Vimeo.